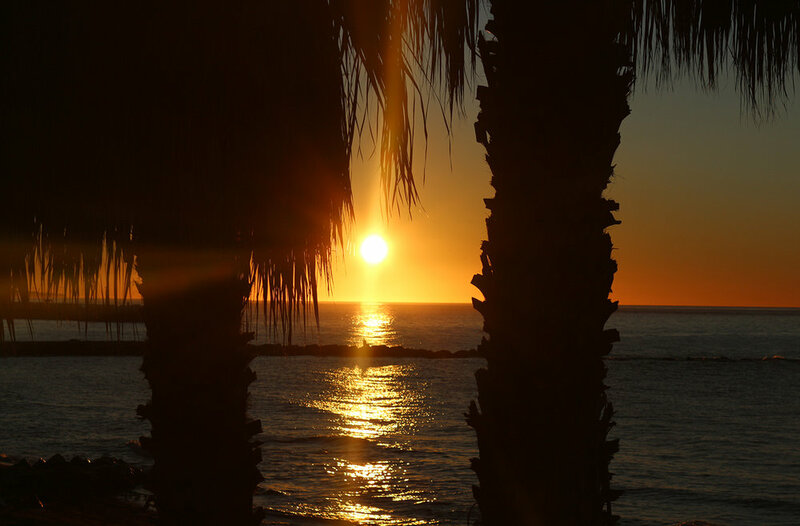 After months of continuous travel, it a joy to be home on the Costa del Sol, this place most certainly, ‘La costa de mi alma’, the home of my soul. Why? Because in this space my body and spirit experience harmony, and I feel free to live my Purpose on purpose and celebrate the simple joys of a lifetime.